You're never too far from a church building in Scotland, but take a closer look and you might be surprised at what you find when you step inside! Religious buildings are often fascinating to visit because of their intricate architecture, historic significance and peaceful atmosphere, but some former churches in Scotland have been put to completely different use since the congregation has move on, and offer something else entirely in these grand spaces. We've gathered a few of the ingenious re-imaginings that have put former churches to new use - let us know what your favourites are too! 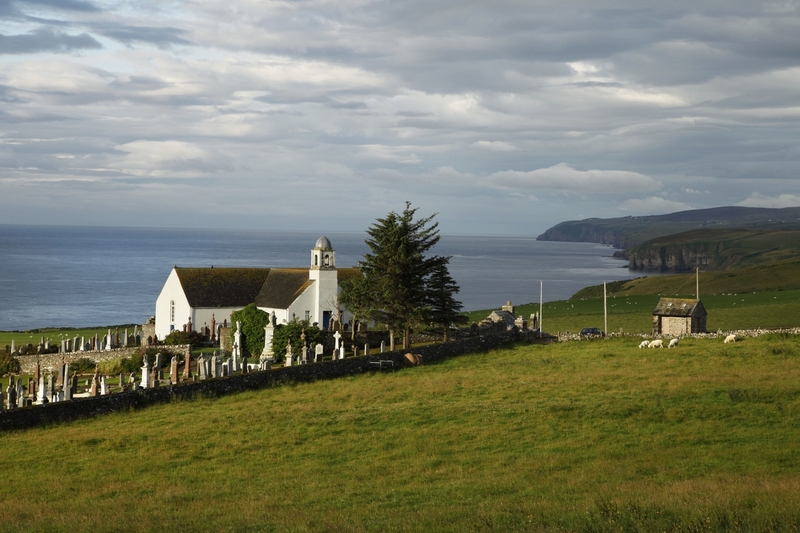 Churches were once, and sometimes still are, at the heart of community life in Scotland, so it seems fitting that some former church buildings are now museums and heritage centres that house information about the local history of the area that surrounds them. One such museum is Clan Gunn Heritage Centre and Museum in Latheron, Caithness (pictured), which is housed in a former church. With so many churches located in prime spots in the villages, towns and cities, it's not too surprising that a number of these buildings have been turned into places to part with your money for clothing, gifts, art and food. In Inverness you can buy second hand books in the cosy surroundings of Leakey's Bookshop. You can climb the walls of a former church at Alien Rock in Edinburgh! An atmospheric place to learn and refine your skills, it has vaulted ceilings and around 200 routes to conquer. 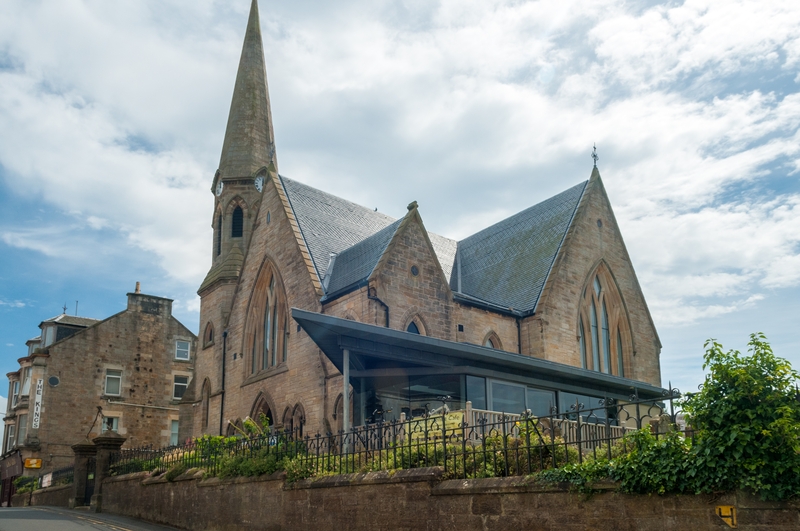 Any fan of home improvement programmes will know that many old churches have been converted into places to live, so it goes that there is also church accommodation in Scotland. Often you'll find architectural elements remain, such as stained-glass windows, old bell towers and stone cloisters, leaving a spiritual peace about the place. Church buildings lend themselves well to use as events venues, and often have beautiful acoustics. At the The Queen's Hall in Edinburgh was originally a Georgian church prior to becoming a concert venue, and retains many original features. Similarly, they also make great locations for entertainment in a variety of forms. Soul Casino in Aberdeen is particularly unusual in being set in Langstane Kirk, a former church. Some of the most fascinating transformations have seen former churches turned into watering holes, with Oran Mor in Glasgow (pictured below) being one of the most famous. 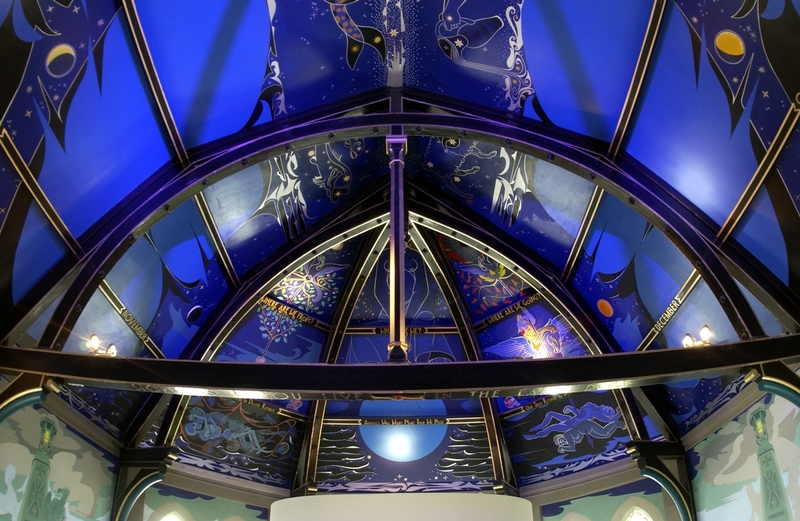 The nightclub and bar and events venture hosts the regular 'A Play, A Pie, A Pint' lunchtime theatre series, and a mural in the private event auditorium was painted by writer and artist Alasdair Gray. Noticed any 'inspiring' church buildings? Let me know! 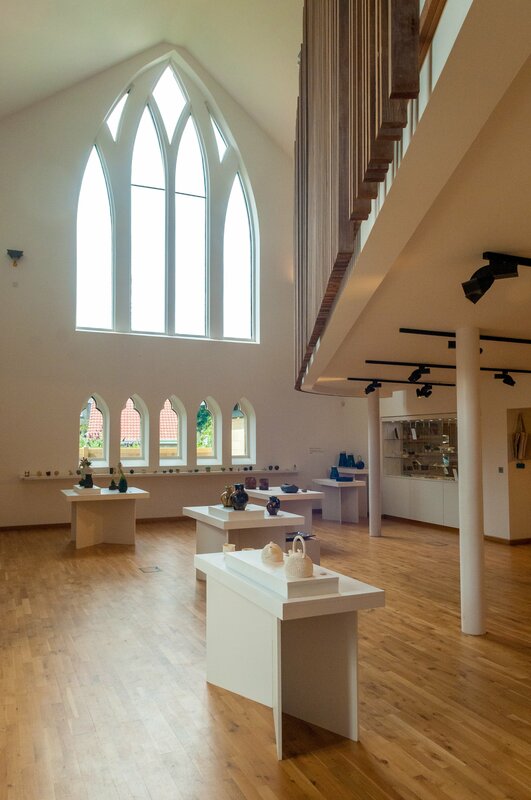 I remember reading about Julie Dumbarton, who is an artist working out of a renovated church in Langholm, Dumfries and Galloway. She has an amazing space to paint there with fantastic light and space. Her studio is open on Saturdays for anyone to drop by. That looks wonderful @simplyscotia ! What a beautiful place to work. Oran Mor is stunning, it really is a must-visit for anyone visiting the West End of Glasgow. If you're in North Ayrshire, the Barony Centre in West Kilbride Craft Town is well worth popping into, particularly at this time of year if you are looking for original gifts that are unique and hand crafted. I also really like the Royal Mile Market in the Tron Kirk on Edinburgh's Royal Mile which offers some beautiful arts, crafts and fashion from independent sellers (as well as a nice cup of coffee and cake! ).